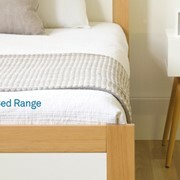 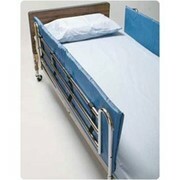 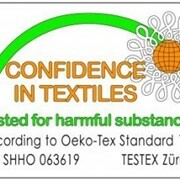 Designed to be placed over either static or collapsible bed rails while still enabling them to be lowered and raised. 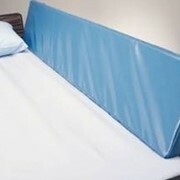 These super soft foam side rail cushions are covered with 2 way stretch PU covers and an easy to secure bottom velcro closure method. 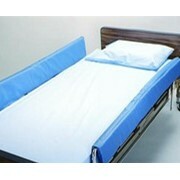 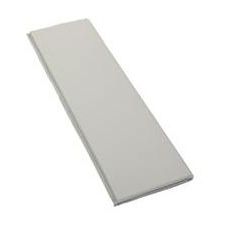 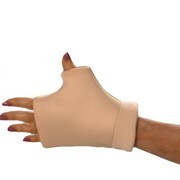 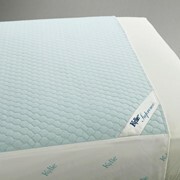 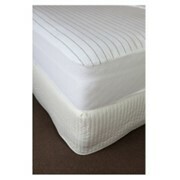 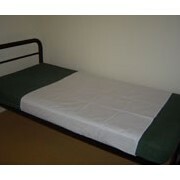 Reduces injury risk for confused patients from hitting bed rails or getting limbs stuck in rails. 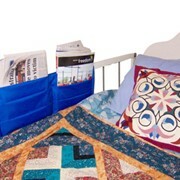 Mention MedicalSearch so Superior Healthcare Australia can best assist you! 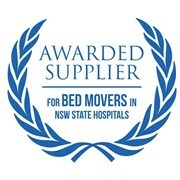 Get a callback from an expert at Superior Healthcare Australia to help answer your questions.